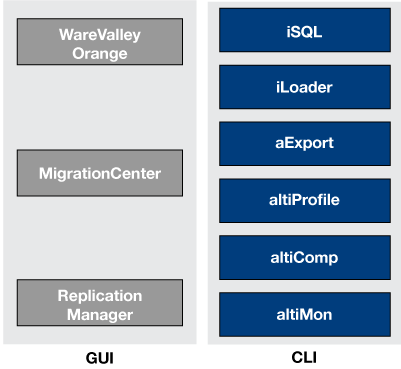 ALTIBASE HDB™ is the only hybrid database in the industry that combines an in-memory database and an on-disk database in a single uniform engine and interface, enabling real time access to large volumes of data while simplifying and revolutionizing high-intensity data processing. Flexible, mature, relational ANSI SQL compliant and ACID compliant. Easy migration. HW & OS agnostics. All-In Licensing. Fraction of incumbent cost. 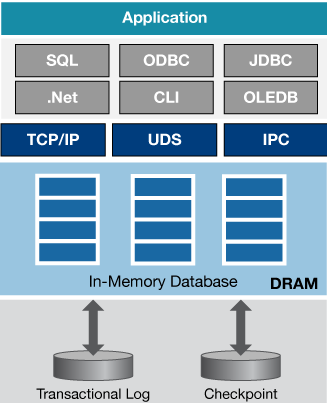 Keep your current DBAs. 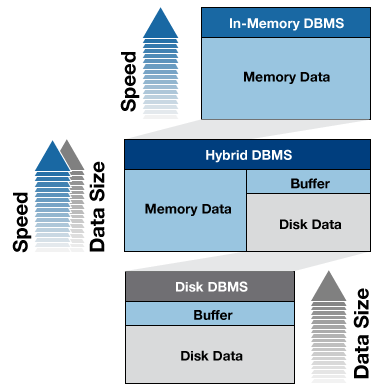 Reduce HW & SW cost by in-memory + on-disk DBMS in 1 license. Over 20 years of enterprise grade RDBMS experience. Over 550 enterprise clients and thousands of deployments. 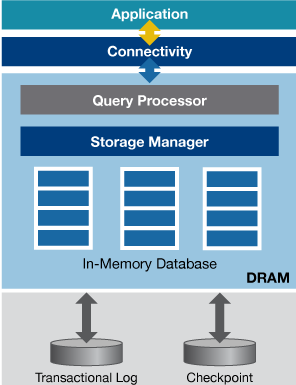 Faster than Cache: Entire database resides in memory; Engine designed and optimized for memory; High throughput; Low latency; Efficient indexing.